Q. 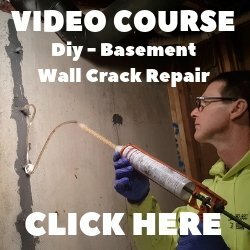 We are pouring our garage floor on a new build, what kind of material do we use under it? The builder currently has some recycled concrete but we need to fill a little more space and level it out. We now have heard that the recycled concrete is not the way to go, but to use pea sized wash stone, that it compacts and levels better. 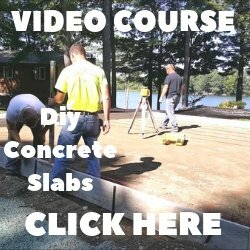 What material do you suggest we use to fill and level so we can get the concrete floor poured? A. Pea stone will work as long as you compact it. You could also use 3/4 inch crushed gravel, this doesn't have any rocks larger than 3/4 of an inch and it rakes out pretty easy. Again also compact this. We don't use recycled concrete under any concrete floors we install. We use mostly gravel and sometimes the stone. I would also recommend a vapor barrier of 6 mil poly on top of the stone before you pour the concrete.